“The savage howl, a distant horn, the thunder’s roll” … Festival opens in only 69 days! We are hugely excited that the 2018 Beverley Chamber Music Festival has now come into view. Opening on 26th September, the festival welcomes a wonderful line-up of musicians from the “round earth’s imagined corners” to beautiful Beverley. It is a joy to share some of the festival highlights with you in this newsletter. 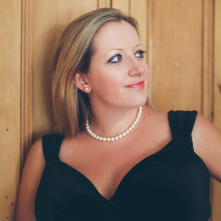 In it we take you on a whirlwind journey through the programme against a backdrop of Britten, for whilst the festival is packed with an array of great music, Benjamin Britten has a very special place in it. “of a profound beauty more touching than anything else, radiant, wise, new, mysterious – overwhelming”. 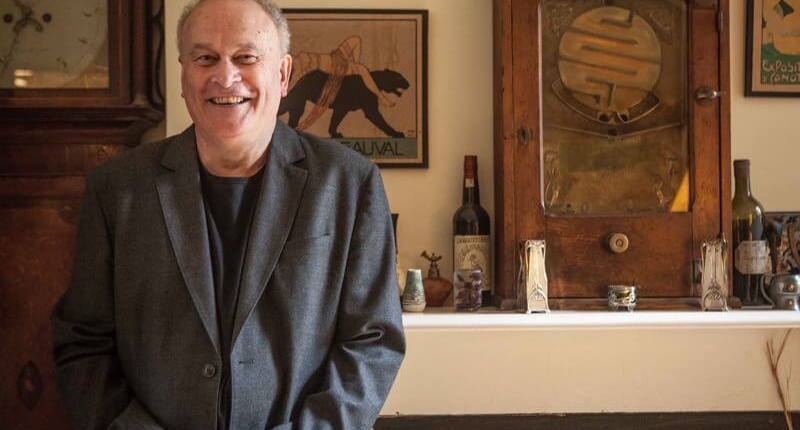 We are thrilled to announce that Colin Matthews OBE will join us at the festival to give the talk about Britten. Colin will speak about the extraordinary experience of working as Britten’s amanuensis and assistant towards the end of his life. Colin played sketches of String Quartet No. 3 on the piano to the composer, once Britten himself had lost the use of his right hand, and wrote the music out for him. Colin Matthews and his brother David performed the piece privately for the composer as a piano duet. Colin wrote a fascinating account of his time working with Britten in the Guardian, which can be read here. 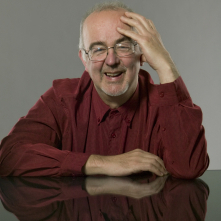 We are honoured to welcome Colin to the festival, and can be sure his talk will give a rare personal insight into one of the great figures of twentieth-century music. St Mary’s Church Hall is an intimate venue and we strongly advise you reserve a place for this free talk, to guarantee your seat! The Doric String Quartet – the cover stars of this month’s Strad magazine! – are widely considered to be the leading string quartet of their generation, and they are immersed in the music of Britten this autumn. Shortly after their Britten performance in Beverley they will be in residence at Aldeburgh, Britten’s former home, performing and recording the complete Britten quartets. We are delighted that the Dorics are passing through Beverley on their pilgrimage to Aldeburgh. Before his final illness stopped him playing, Britten himself was a superb pianist as demonstrated in the recording below of him playing with his Russian friend Sviatoslav Richter the heartbreaking Fantasia in F minor by Schubert. This recording is from the 1965 Aldeburgh Festival, of which Britten was the founding Artistic Director; our own two pianist Artistic Directors Martin Roscoe and Libby Burgess perform this same piece in their lunchtime concert of duets, ‘Fantasy: Four Hands’, which is sure to be a highlight of the festival. Although they lived centuries apart, there is a certain affinity between Schubert and Britten. For example they are both supreme masters of nocturnal music. And so we are pleased that the programme includes some incredible Schubert. The title of this newsletter began with a quote from The Poet’s Echo, a song cycle composed by Britten in August 1965 during a holiday visit to the Soviet Union and dedicated to his Russian friends Galina Vishnevskaya and her husband Mstislav Rostropovich (who, like Richter, became a frequent visitor to Aldeburgh). 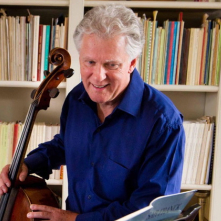 The life of one of our festival cellists, Moray Welsh, was also touched by Britten, who heard the young cellist play whilst still a student at the University of York; he immediately recognised his talent, and set him up to go and study with the great Rostropovich, in Russia. Moray has never looked back, and joins Martin Roscoe for a beautiful lunchtime concert ‘If I only knew…’ on the Thursday of the festival. Britten was an avid arranger of folksongs, as heard in the April New Paths festival, with its folk theme. 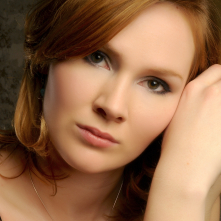 Our Saturday morning concert ‘Coffee with the Bohemians’ features Slovak and Czech folksong, in the hands of Dvorak, sung by Marta Fontanals-Simmons, a fast-rising star who is currently in Garsington Opera’s Magic Flute production; later in the summer she too will be performing Britten’s music at Aldeburgh. An ongoing theme of our festivals is that of music friendships, and so we leave you with one of the greatest of all musical partnerships, Pears and Britten, performing here one of the best-loved of his folksong arrangements, O Waly Waly. Be enthralled in the East Riding this autumn! We greatly look forward to welcoming you to the festival.